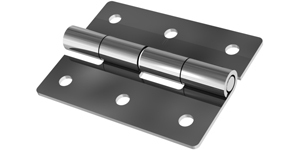 Hanaya Inc. has 4 families of standard torque hinges. 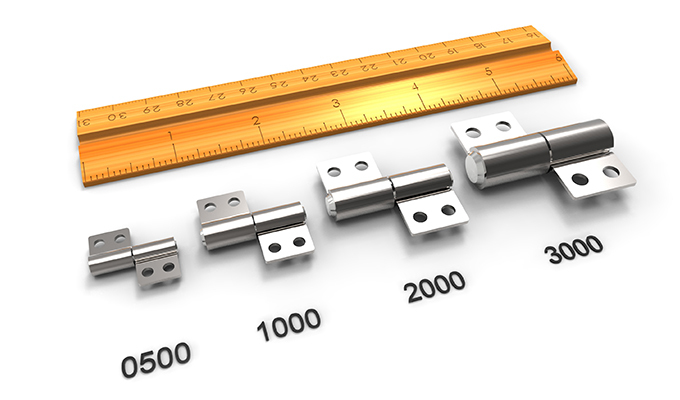 They are sized differently to suit applications of all shapes and forms. 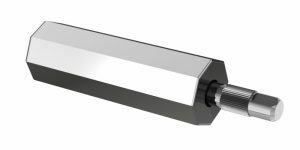 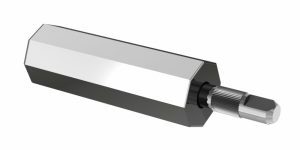 The 0500 series has torque ranging from 0 to 10 in.lb, the 1000 series has torque ranging from 0 to 20 in.lb., the 2000 series with torque ranging from 15 to 30 in.lb and the 3000 series with torque ranging from 30 to 40+ in.lb. 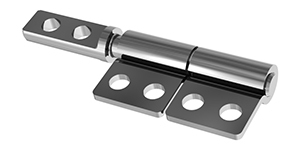 Hanaya, Inc.’s superior manufacturing processes result in time-tested quality friction hinges. 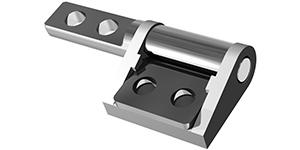 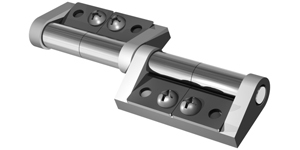 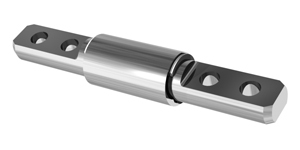 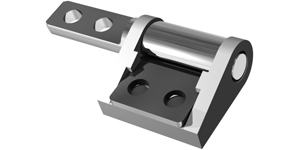 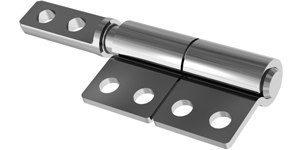 In some cases our hinges’ life cycles exceed 35,000 and torque tolerance has been lowered to 10-15%. 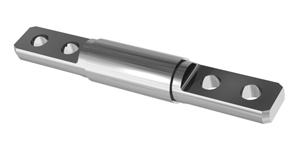 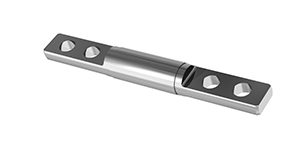 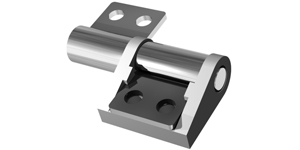 Hanaya Inc.’s processes and materials are unique in the torque hinge industry. 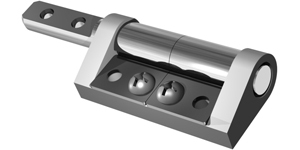 Our grease and manufacturing processes are proprietary. 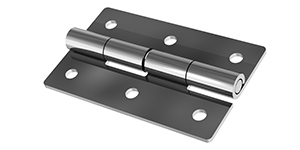 They have a very long-lasting effect in the smooth performance of our friction hinges. 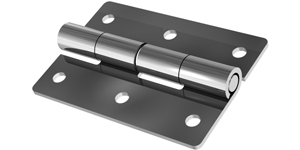 It is the combination of these multiple factors that makes our torque hinges better than those of our competitors. 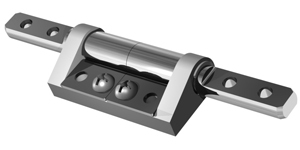 Available in balance or unbalanced torque. 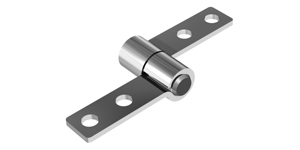 All bands are nickel plated for corrosion resistance. 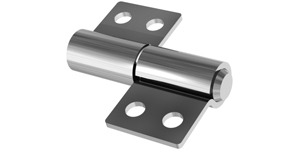 Different finishes available for cosmetics requirements. 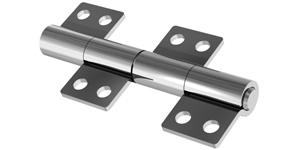 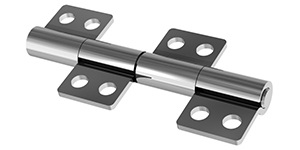 All hinges have been tested to meet a minimum life of 30,000 cycles. 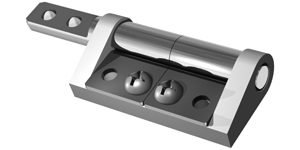 Smooth feel and consistent torque is maintained over the life of the hinge (+/- 15% of nominal). Hinges have negligible spring back with no backlash. 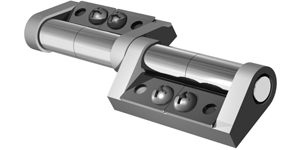 Ability to mix and match different shaft, housing, and adapters to satisfy different mounting configurations. 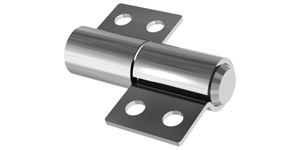 All our hinges are RoHS compliant. 0500 Series Friction Hinge – Torque Range: 0 to 10 in.lb. 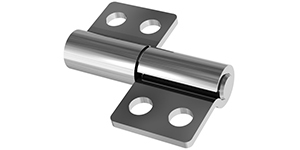 1000 Series Friction Hinge – Torque Range: 0 to 20 in.lb. 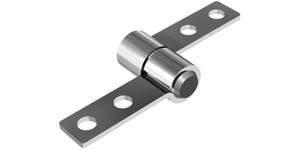 2000 Series Friction Hinge – Torque Range: 15 to 30 in.lb. 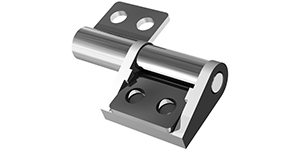 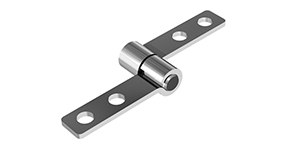 3000 Series Friction Hinge – Torque Range: 30 to 40+ in.lb.